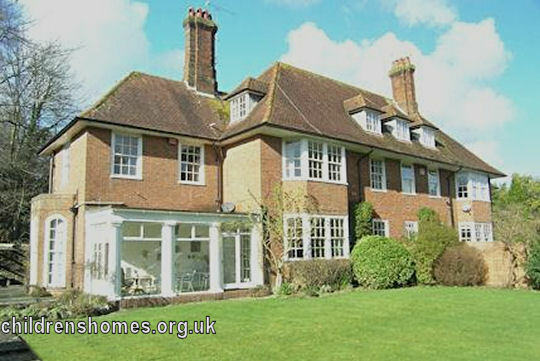 The St Francis' Home was opened by the Waifs and Strays Society in 1939 at Little Drove, Bostal Road, near Steyning. The home was used for the wartime evacuation of children from the St Francis Home at Clapham Park. Former St Francis' Home, Steyning, c.2012. The home closed in 1944 when the children were moved to the Fairlight Home in Rustington.